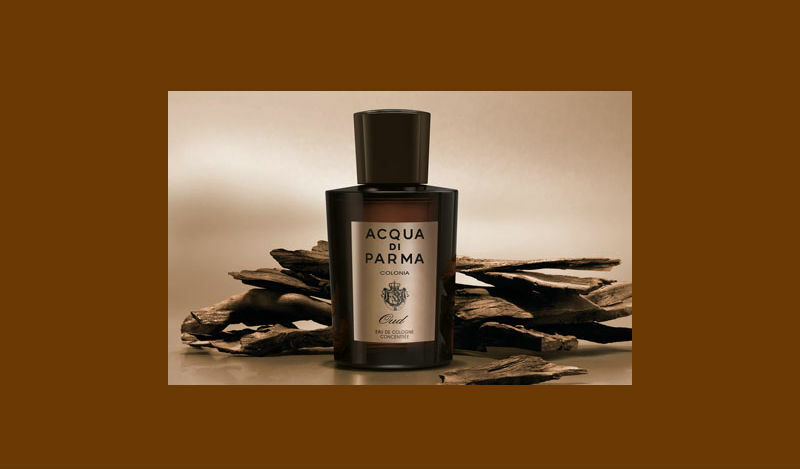 While many fragrances from Acqua di Parma are considered unisex – this is not one of them. Colonia Oud is a unique, sophisticated reinterpretation of Acqua di Parma Colonia. 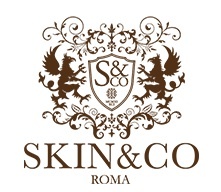 An Eau de Cologne that stems from an unexpected harmony between two different worlds. This unique fragrance blends the distinctive Italian freshness of Acqua di Parma Colonia with the richness of the finest ingredients of the Middle East: Agarwood essential oil, a signature element of the sensorial heritage of the region. The fragrance is the portrait of a man who embodies the best of different cultures, and confident in his own unique identity. 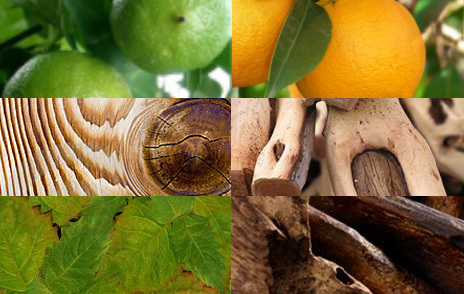 Colonia Oud opens with the purest essences of orange and Calabrian bergamot as a unique reference to the original Colonia Eau de Cologne, a symbol of the purest form of Italian elegance. This fresh and transparent opening preludes heart notes of exceptional personality where the aromatic coriander blends with the warm accents of Amyris wood. The fragrance continues to evolve with the magnetic notes of Agarwood essential oil known to be a sign of charismatic, ancestral virility in the worlds of incenses, balms, particularly found in male Middle Eastern fragrances. The fragrance continues to surprise at the base, where the full and persistent character of sandalwood, the leather scents of cedarwood, and patchouli, with its wood and forest notes, blend with the clear and seducing traits of musk. Oud is rare and widely sought after. It is said to cost more than its weight in gold. In the Middle East, they take their oud very seriously. It is derived from the tropical agar tree, which is thought to originate in Assam in India. When the tree is infected by a mold known as Phialophora parasitica it reacts by producing a dense, dark and fragrant resin to protect itself. It is the resin-embedded heartwood of the tree that is the source of oud. If you’re looking for a uniquely luxurious, fresh, masculine scent… Acqua di Parma Colonia Oud is it.